Do you love Country Living? If you do this is the Perfect Home for you. 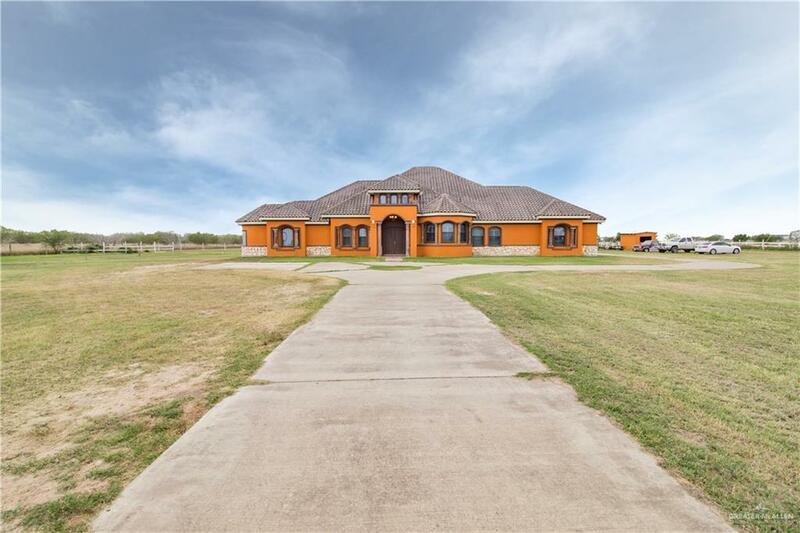 This amazing home sits on 9.86 acres It comes with Horse Stables, extra storage room in the stables, Fire Place outside, Grill and Covered Patio, perfect for Family and Friends gatherings. 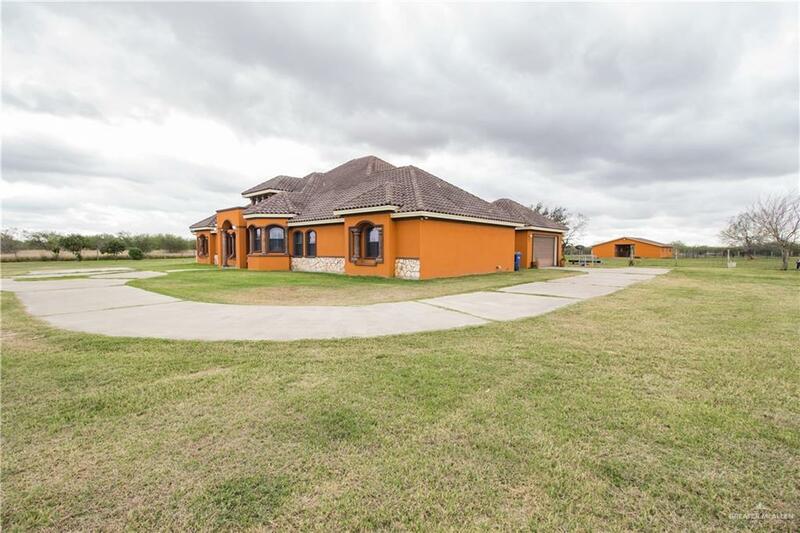 Features 4 Bedrooms, 4 Full Bathrooms, and 1 Half Bathroom. An extra room for Guests, The kitchen as build in top of the line appliances, The kitchen, and amazing Dining areas have High decorative ceilings, It is a very unique Home!!! 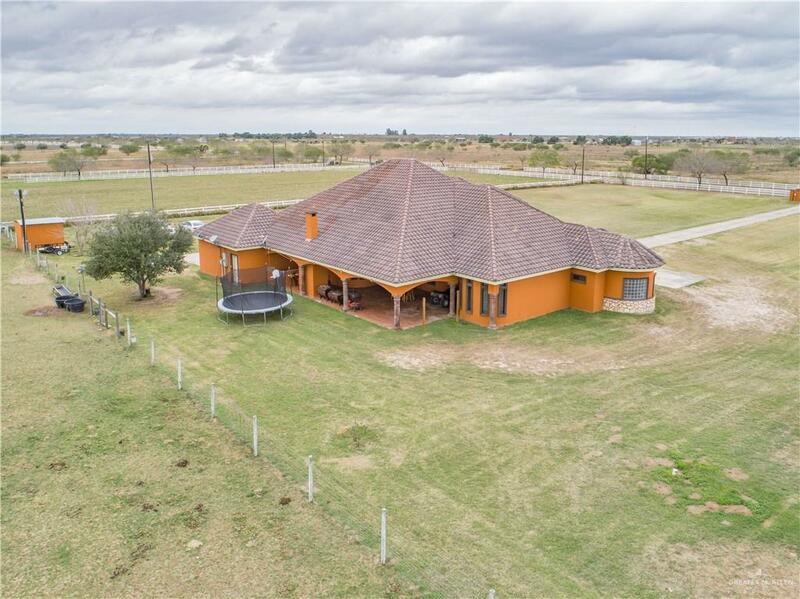 Don't miss the opportunity to own this piece of heaven land where you and your family will be able to breathe tranquility.